DNZ's Game Reaper is precision machined from a solid block of top-grade billet aluminum, and is custom made to fit each type of firearm and align perfectly with your rifle receiver with no moving parts between the firearm and the scope. The Game Reaper absorbs shock and withstands temperature extremes better than steel mounts. 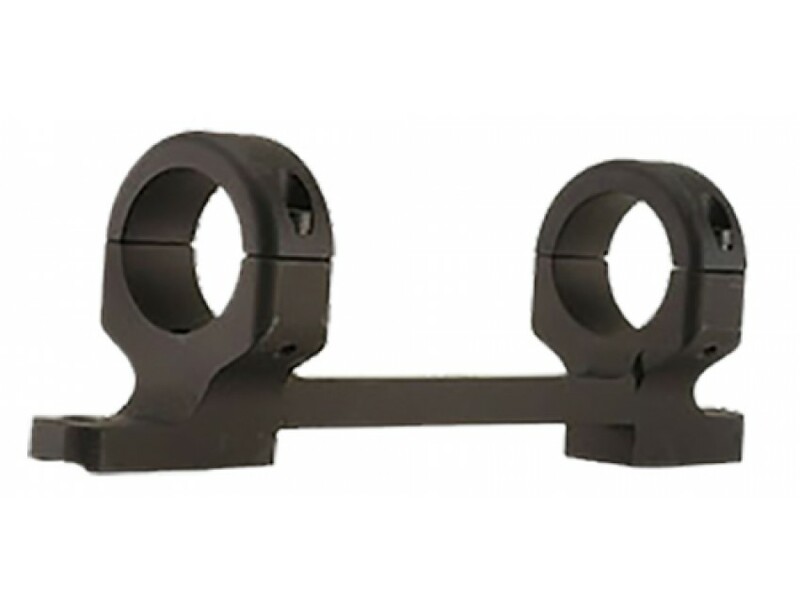 It is 67 percent lighter than comparable one-piece mounts with four times the threads and precision socket-head cap screws for absolute strength and security.This model is compatible with Remington 700 long action rifles and has 30mm rings with a black matte finish and a high mount height.